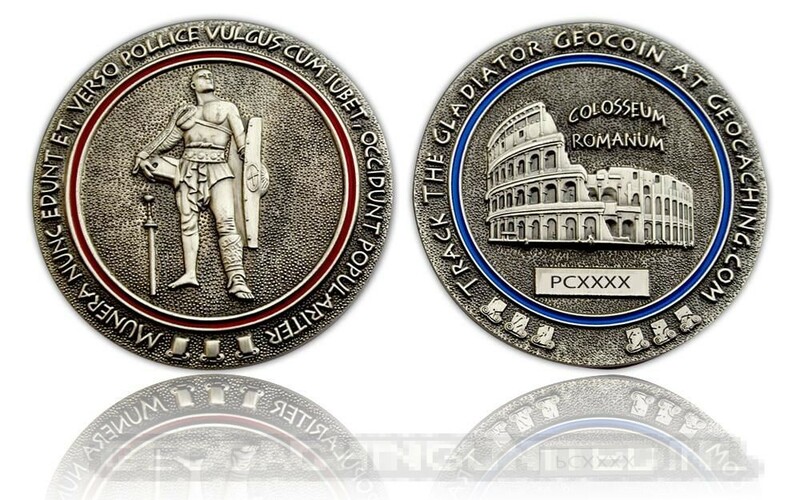 On the frontside you can see a Gladiator with all his weapons and armor. On the backside there is the Colosseum Romanum, which is located in Rome. Many gladiator fights took place in this area.